Given our consistency to workout, it is always important for me to have my gym bag ready to go. Today I thought I would share with you just what I keep in my bag so that I am always ready for a good sweat session! 1. First I always have a change of workout clothes. My favorite brands include Lululemon, Lorna Jane, and Nike. 2. Next, I always keep a pair of workout shoes. My shoes vary given my type of workout. 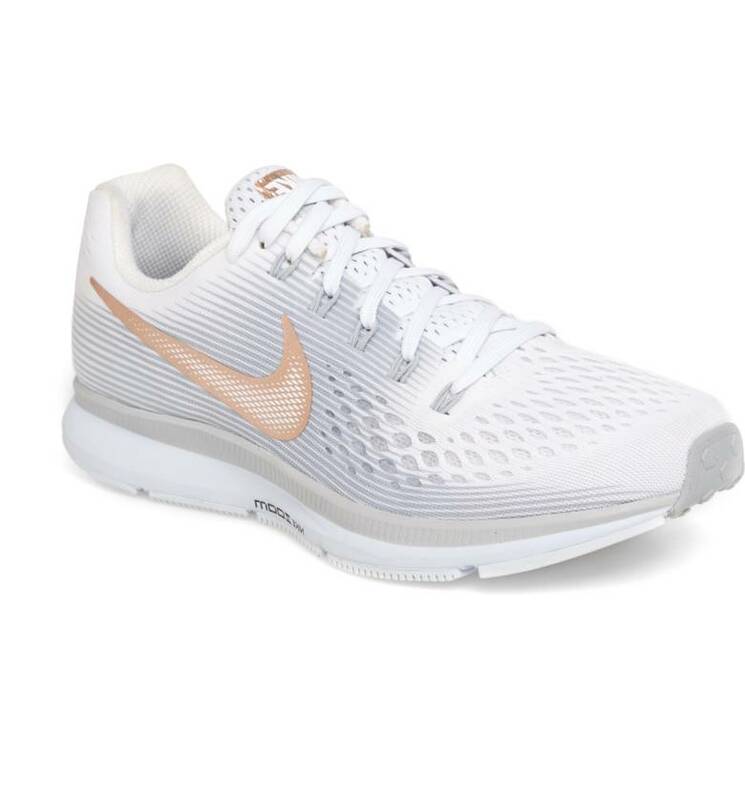 Since I was a runner, I have my running shoes which can be very specific per person. Some great options I always turn to are Asics, New Balance, and Mizunos. I recommend trying all running shoes on and actually attempting to run in them, because all styles fit differently depending on your feet. You want a pair with good support, aren’t too heavy, and don’t rub. For all other training, I use Nike. Nike never fails in providing a good shoe. Some people prefer to do their long distance running in Nikes, which is totally fine. I personally have had issues with shin splints and blisters, but I think it just depends on your foot! 3. I always make sure I have a snack. Typically, I just carry some single servings of almonds in baggies. That way, if I get hungry or need something before I work out, I can easily grab it and snack to hold me over. If not almonds, a great powerboat always does the trick. John and I have a great protein bar recipe if you are interested. It has saved us so much money not having to pay almost $3/bar. Comment below if you would be interested in that recipe! 4. Having been a collegiate athlete, I always try and finish my workout with a post-workout supplement. 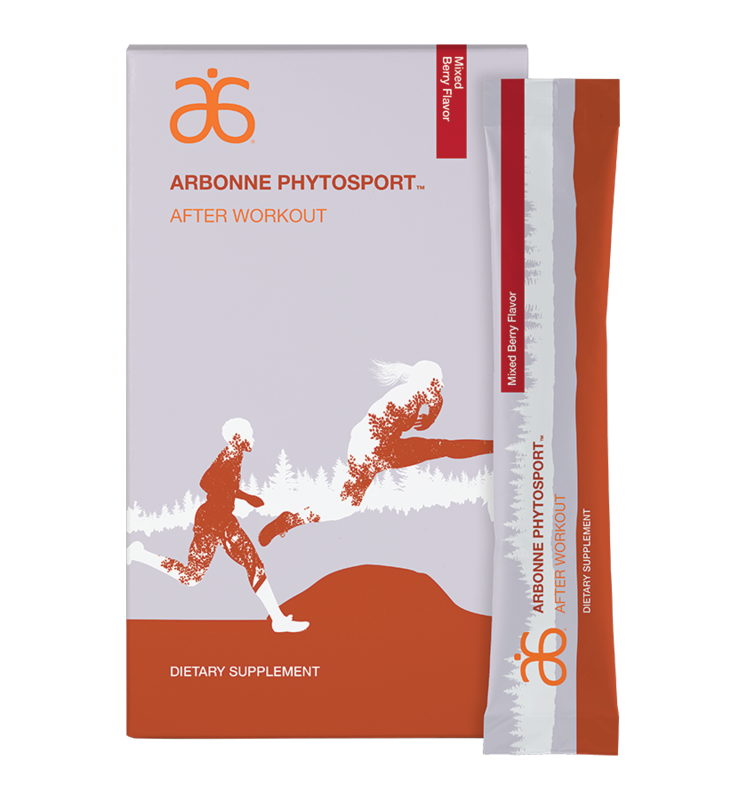 My current favorite is by Arbonne and is called their Arbonne PhytoSport After Workout $55. Because I do training about 5-6 times a week, I need to make sure I help repair my body afterwards. This includes stretching and foam rolling, but also providing my body with the proper amino acids to rebuild. This After Workout provides just that by helping my muscles repair to alleviate muscle soreness, and also build stronger and leaner muscles. This supplement is a little bit on the pricier side, but I absolutely love it. It tastes like pink lemonade, but less tart and I just mix it in water. Super easy and simple. 5. 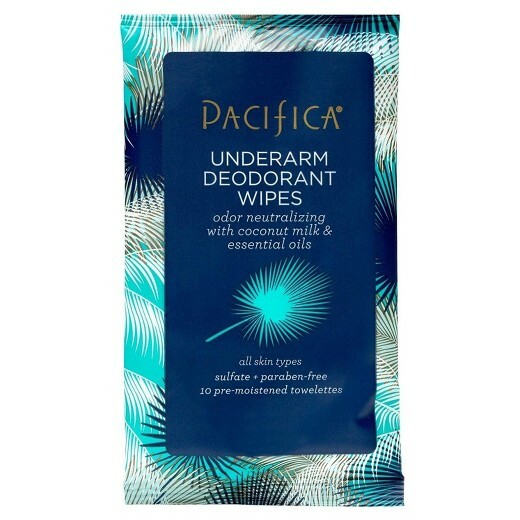 Next up, I keep wipes in my gym bag to keep my body smelling fresh and clean. A friend actually recommended these to me because she loves them. A lot of times, I transition from a workout to running errands or meeting a friend and I hate feeling like I smell. By carrying these with me, I never have to worry about smelling like a gym rat haha. 6. I always make sure to have a jump rope and ankle weights in my bag. I know that sounds crazy (and HEAVY), but having them allows me to literally get a workout in anywhere, and helps me to up my ante on my fitness game. Jumping rope is an awesome way to get your heart rate up and ankle weights are a serious game changer for toning the bootie and thighs. By adding ankle weights to your normal fitness routine, you are going to burn more calories, gain stronger, leaner muscles, and curse me two days later because of the amount of soreness haha! But, don’t worry, you can thank me later when your booty looks like JLO’s. 7. Does anyone else sweat profusely? I know I definitely do. Unfortunately for me, I am not one of those that “glistens,” but I’ve learned to embrace it and manage it better by always carrying a sweat towel with me. This way, no matter what workout I’m doing, I can manage my sweat a little bit better and not be so self conscious about that fact that we are five minutes in and beads are dripping down my back (sorry, not sorry). The Lorna Jane sweat towels are definitely my favorite. They are perfect size and have the cutest sayings on them! 8. 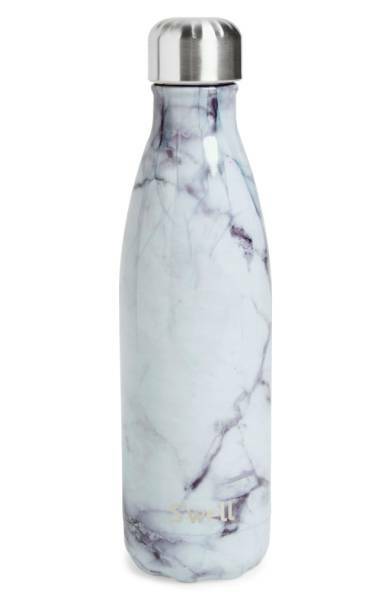 Last, but not least, a workout wouldn’t be complete without a super cute workout bottle. I mean, amiright? I always carry a reusable water bottle on me because I am THE worst about drinking water, so this way I can hopefully consume more than I normally would without it. It also helps me to gage how much I have drank throughout the day. Swell water bottles are probably my favorite right now because they have so many cute colors and designs. Well, there ya have it! As you can see, I basically carry my life in there, but thats okay because it helps make sure I am always ready to get my sweat on 🙂 Happy Monday again, babes!